Home › Courses › A “Plan Ahead” Survey on 2019 Courses on the Báb: We Want to Know What You Think! A “Plan Ahead” Survey on 2019 Courses on the Báb: We Want to Know What You Think! 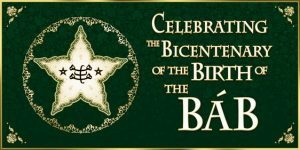 In the November 2018 issue of the eNewsletter, the Wilmette Institute debuts a survey about the six courses it will offer in 2019 in preparation for the Bicentennial of the Birth of the Báb, which next year falls on October 29. The Institute wants to hear from you. The online survey consists of seven questions and will only take approximately three minutes to complete. Click on the bicentenary banner below to take the survey. What Are the Six Courses on the Báb Being Offered in 2019? One of the courses is on the The Life of the Báb. Three focus on His writings: The Writings of the Báb, The Báb’s Qayyúmu’l-Asmá’: Commentary on the Qur’an’s Surih of Joseph, and Discovering the Báb’s Bayán: The Most Holy book of the Bábí Religion. A fifth course examines the followers of the Bab: The Báb and the Bábí Faith, 1844–1863: Rediscovering the Dawnbreakers. 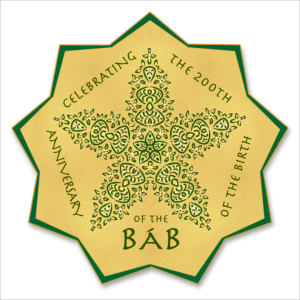 The final course is for parents and teachers: Sharing the Bicentenary of the Birth of the Báb with Children. Why a Survey? The purposes of this survey on the 2019 courses on the Báb, which is the first in a series of “Plan Ahead” surveys, are several. First, the Wilmette Institute wants to encourage and help prospective learners to plan ahead. Second, it is being proactive in helping learners to be more systematic in choosing courses. It is also eager to help learners save money by registering early. Each of the six courses cost US$75.00. Students and seniors receive a 20 percent discount, bringing the cost down to US$60.00. Then, did you know that anyone who signs up for a course one month or more in advance receives a 10 percent discount? Yes, that is everyone, including students and seniors. Finally, the Institute wants to be ready next year to serve as best as it can. Is It Okay for My Friends to Take the Survey? By all means, please invite your friends to take the survey. You can forward this eNewsletter to your friends and invite them to take it. 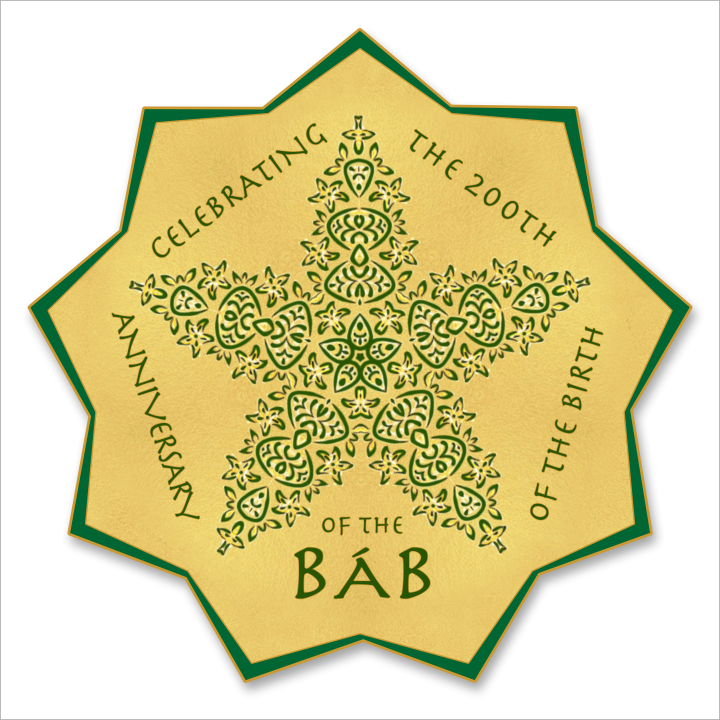 The Wilmette Institute is posting the survey on the 2019 courses on the Báb in the Wilmette Institute’s weekly News at a Glance and on Facebook, Twitter, and YouTube, as well as on its 2019 course list on the Institute’s Public Web Page. Please help us make the survey as inclusive as possible by urging your friends to take the it. What Will Additional Surveys Cover? Subsequent surveys will focus on the courses offered by the Wilmette Institute’s four departments (The Application of Bahá’í Teachings; Bahá’í History and Teachings; Religion, Philosophy, and Theology; and Marriage and Family) and its three sections (Arts and Literature, The Development of the Individual, and Bahá’í Community and Administration). Yet another survey will focus on the benefits of and help for study groups. This survey will be accompanied by a video on the topic. What Will Happen to My Answers to the Survey? At the end of each survey, you may print out your responses for a record of courses that interest you. In January or February 2019, the Institute will post in its eNewsletter the overall results of the survey.